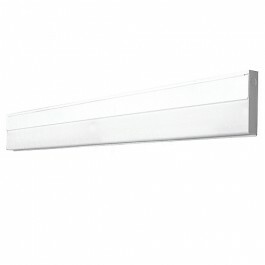 42" Under cabinet fluorescent light in white with two 13 watt F13 T5 fluorescent lamps, UV protected poly carbonate lens, ballast for 120 volt applications. 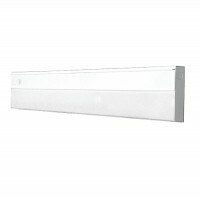 Detachable channel cover gives hands-free wiring and quick installation. 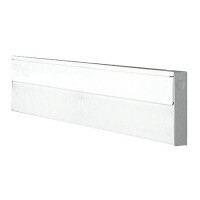 Romex/BX conduit connector included with every fixture. Soft-lumens, linear prismatic diffuser gives better visual comfort. 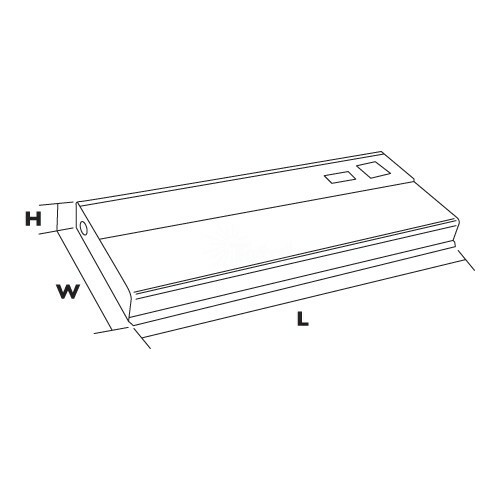 Ballast - Normal power factor electronic type ballast standard. Electrical - Fixture conforms to UL 1570 and is suitable for damp locations. Finish - U.V. coated rust resistance. Painted parts finished with polyester powder coating. 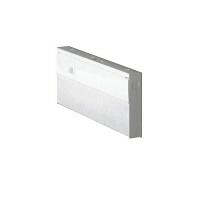 22 gauge die-formed steel housing.